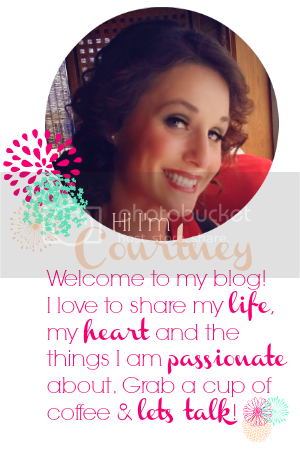 I received a complimentary copy of The Sparkle Box for the purpose of this review. The Holidays are almost here! Thanksgiving is next week, which means Black Friday, Cyber Monday and the nationwide Christmas shopping frenzy is about to kick off. I've been feeling a little deflated as the holiday shopping push gets started earlier and earlier every year, and to be honest a little overwhelmed. It is so easy to get caught up on the commercialized aspect of the season that we miss out on some of the opportunities to teach our children good will toward others, and generosity - especially for those in need during this time of year. I am so happy to be sharing with you today a book that is beautifully written and truly puts the celebration of generosity and service back at the forefront of the holiday season. 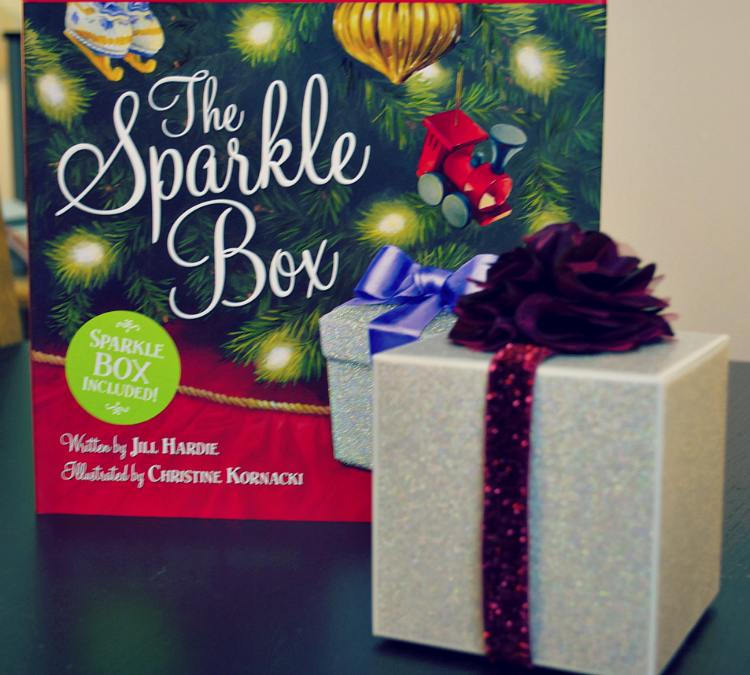 The Sparkle Box, by Jill Hardie, is a sweet story about a family getting ready for Christmas, and the excitement that surrounds the holiday. 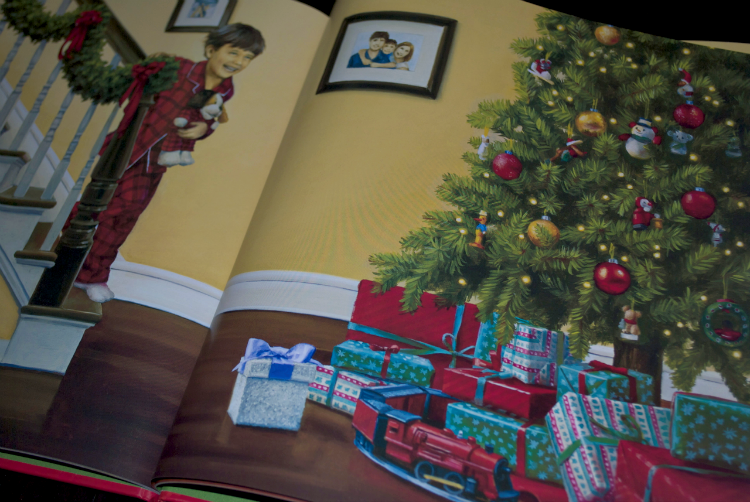 Sam, the young boy in the family, is hoping he will receive the red train he has had his eye on when he opens his presents Christmas morning. Before the presents are placed under the tree though, he notices a glittery box on the mantle which has him anxiously asking his parents about the contents. 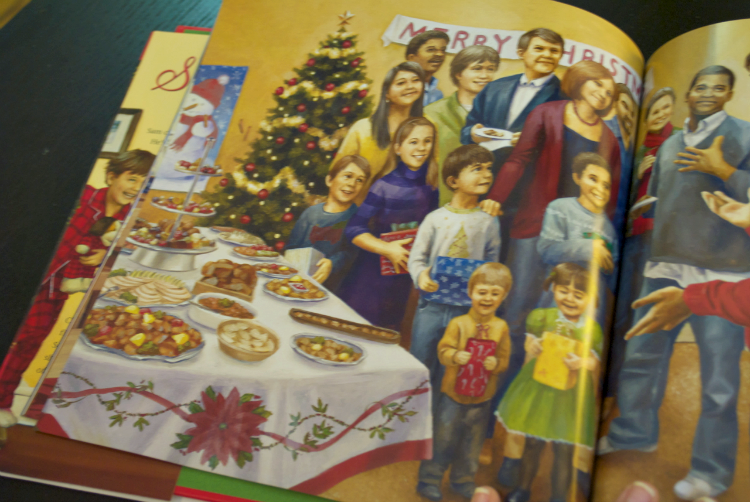 Throughout the book, which is beautifully illustrated by Christine Kornacki, we see Sam going along with his mother to do various holiday tasks, shopping, and attending holiday gatherings. At the same time, Sam continually asks about the sparkle box, hoping to find out what treasure is within it. The book ends with a charming reveal of its contents that will be moving to adults and children alike. I love this book! "The Sparkle Box" brings the focus of Christmas back to the principles of serving others, looking out for our fellow man and being generous with the what we've been given. It restores a healthy balance to the consumerism that tends to overtake the holiday season. I loved that while reading this story to Zion, she was clearly moved by the message and became excited to find ways to help those who are in need in our community. Reading "The Sparkle Box" gave us the perfect opportunity to discuss what Christmas is really about and explain the traditions we want to foster in our little family. The book comes with a fold out sparkle box, just like the one pictured, so that you can find ways to live out the message of the story in your family. We have already started putting together a list of things we'd like to do to participate in our own acts of service this Winter. Jill Hardie and her family began the tradition of the sparkle box several years ago, and have experienced profound peace and joy as a result. Jill wrote The Sparkle Box hoping that other families would be inspired to adopt this tradition and recenter Christmas in the true joy of the season. Are you ready to find out what is inside The Sparkle Box? One lucky reader will win their very own copy of The Sparkle Box by Jill Hardie, which includes a foldout sparkle box! My daughter is only 4 but last year (and we will this year) pick out some things to buy to donate to other children in need. My kids get to shop for gifts to fill up shoe boxes for kids in need. I love that you are involving her in shopping for gifts for less fortunate! Thanks for entering! Wonderful Crystal! Do you participate with Operation Christmas Child or is this a different type of project?